Over the last 2 years i've done a few gamejam's with my close friends. Usually we try to tackle an idea where we get to experiment with something we haven't done before. I've had the opportunity to learn a ton of new things during these short periods of crunch. If you would like to see our games, click the button below! 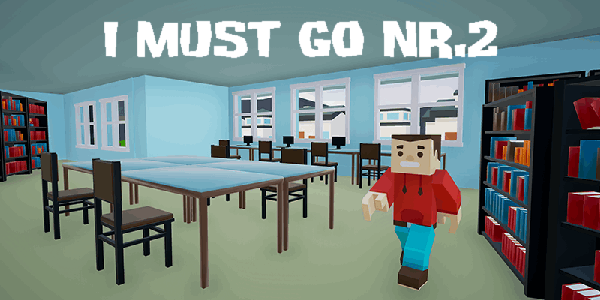 Another amazingly well received gamejam game. Here the player has no access to the toilet so he will have to find other places to poop. You get points for pooping and not getting caught. We had a team of 3 and I was in charge of the programming, the character animations and a bunch more. Overall a really great learning opportunity and possibly a game we want to further develop. The Snow Must Go was a gamejam game that was very positively received. The game is about a man going on an adventure to save the sun. Maybe we will go back in the future. It was made by me and Merel van der Wal. I did the gameplay programming and created the second and fourth level. 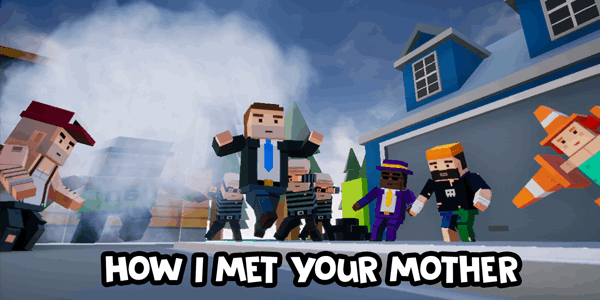 It's a 15 minute game so feel free to download it and run through it. A Pirate's Castle is a fun chaotic game, which you can play with a friend. 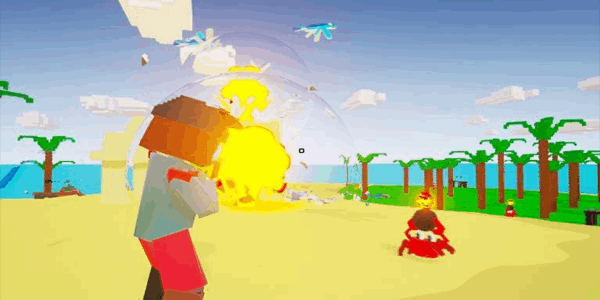 Work together to stop the crabs and flying fish from destroying your castle! Craft crates and build a wall. We had a team of 4 and I was mostly in charge of the programming, some examples of what I did was. The harvesting/crafting system, shooting the weapon, the flying fish ai. I had a blast with this awesome team! 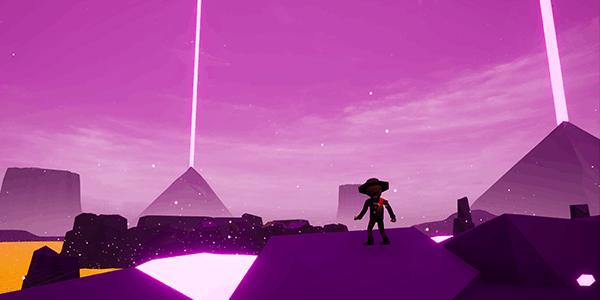 Small Planets is an action adventure game where your horse gets stolen by aliens and you must travel to planets to build up your ship and defeat the aliens that stole your horse. During this gamejam I did the ship controls and the purple planet. I also worked on implementing all sounds and the third person character polish. Due to our exams we only had 1 day to work on the game, nonetheless we are still very proud of what we achieved in about 12 hours. We hope you will like it as well. I did the level, a lot of AI and a ton of audio + polish.